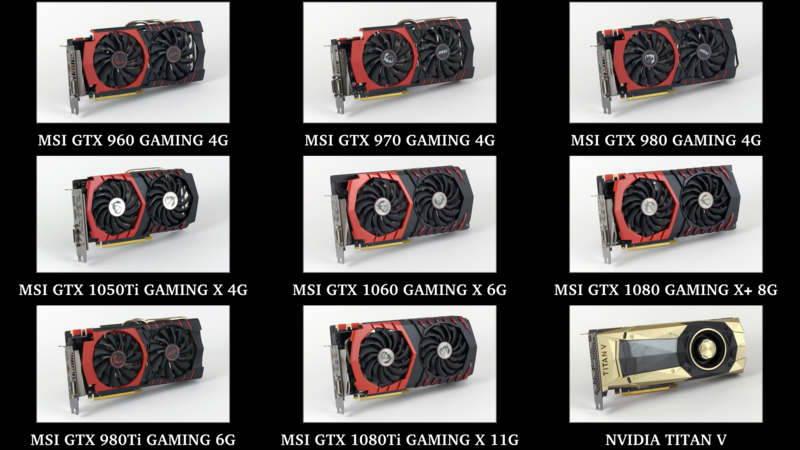 A huge number of NVIDIA dGPUs have been put through their paces in a number of GPU rendering applications by BoostClock recently. To help out the users of Blender (and drive home some interesting findings), I thought it would be a good idea to recap the results in the traditional minute:second format so that you can easily compare your results with ours - the "bigger is better" scale is usually prefered by many so the results of Blender were converted to samples / sec in our previous articles. The main takeaway is that one can arrive at very different results by benchmarking one scene only - let's disregard the Barbershop Interior scene as it has some issues on Volta (reported to the devs). For this very reason it is crucial to have multiple scenes for benchmarking with different workload scenarios, if possible. Scene complexity and geometric detail can have a major effect on the scores as well. In most of the scenes the operating system didn't have too big of an effect on the final render time (again, Barbershop Interior is the odd one out) - slower render times of Windows 10 is usually associated with an overhead in the Windows Display Driver Model (WDDM). What a quick look at the log files reveal is that the BVH construction takes a lot more time on Windows, mainly because of the ancient compiler (MSVC 2013).